Sony Mobiles has announced that the Xperia L, Xperia M, Xperia C and Xperia SP Smartphone will not receive further updates beyond their current version of Android Jelly Bean. The Xperia M, Xperia C and Xperia SP smartphones runs on Android 4.3 Jelly Bean OS while the Xperia L will run on Android 4.2 as its last update. All the four Smartphones are coupled with 1GB RAM and powered with Dual-Core Krait processors, which are sufficient to run Android 4.4 KitKat Smoothly. 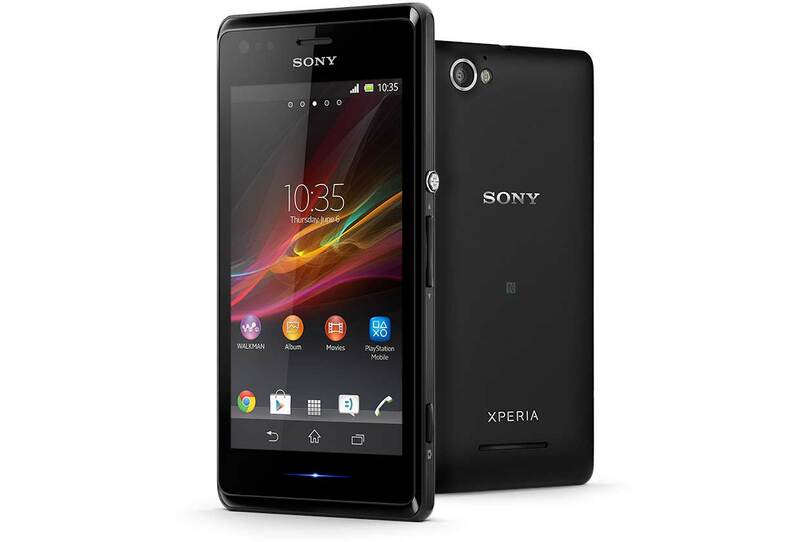 So on what basis the Sony has decided not to roll Android KitKat to this mobile phones. Recently Sony Mobiles started rolling out latest Android 4.4.4 KitKat updates to its devices namely Xperia Z, Xperia ZL, Xperia ZR and Tablet Z. No detailed changelog of Android 4.4.4 has been provided by Sony. Before this, Android 4.4 update to all this devices has been provided in the month of May. Sony recently announced Z3 line up of devices i.e Xperia Z3, Xperia Z3 Compact and Xperia Z3 Tablet Compact at IFA 2014, Berlin. It also announced the two new wearables- the SmartBand Talk and SmartWatch 3.